A unique house situated in the affluent town of Hillsborough, California, has finally found a buyer. 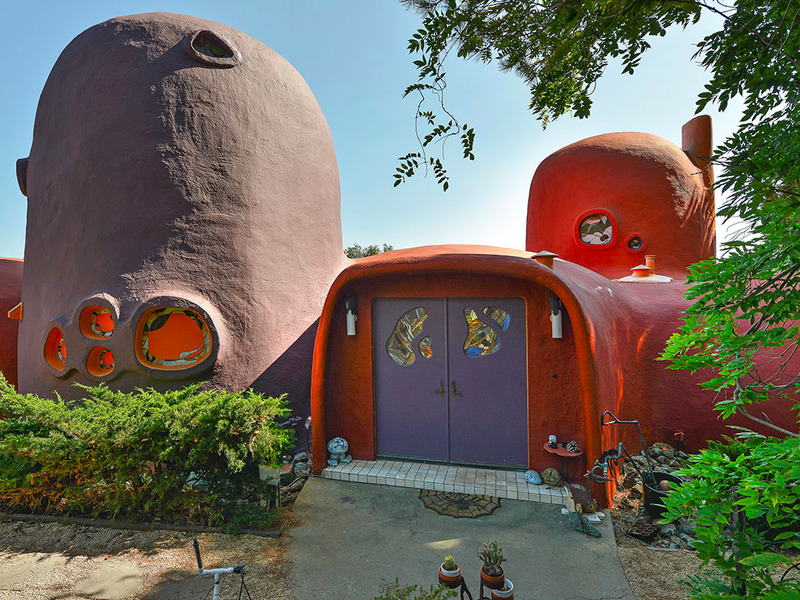 Known by Bay Area locals as the “Flintstones House” for its kooky attributes, the house was originally listed for $4.2 million in 2015. After two price chops, the listing site finally says that the house has a “sale pending.” It’s unclear what the final sale price was, though it was most recently listed for $3.19 million.